Beauty: Big Hair, Don’t Care! There’s so many myths and divided opinions about black hair since the beginning of time, well for as long as I can ever remember. When I was younger, I was made to believe that my natural hair was always going to be difficult to handle. The many Sunday afternoons, my mum spent trying to plait my hair ready for the new week, was definitely a prelude to what my ideas about hair would become. I knew that having my hair straightened was the perfect solution. Every special occasion my mum or the maid would heat up the straightening comb and I would flinch every time it touched my head for fear of being burnt to a crisp. As I grew older in my early teens, I fell into the trap of wishing to have my hair relaxed and that was my ultimate goal.! 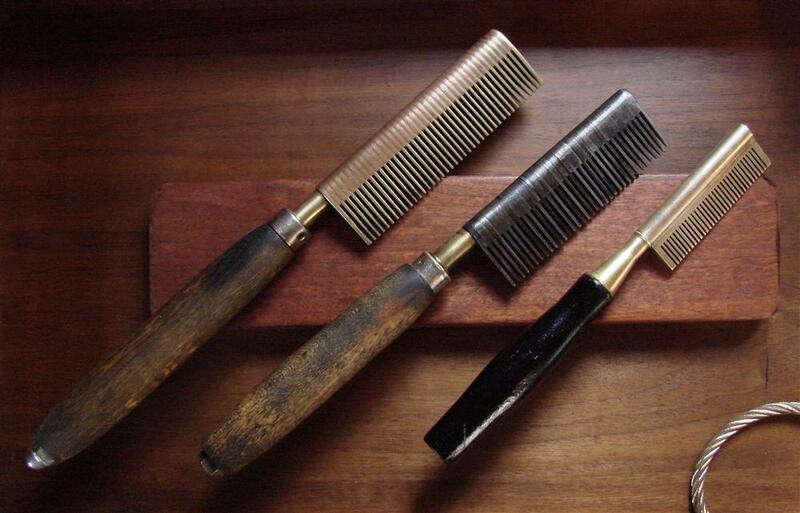 Gone were the deadly and dangerous straightening combs and relaxers or perms were in. Sadly, my mum held back on the relaxer for me, something which of course brought me great pain as a teenager. If I had known what relaxers actually do to your hair, I would have thanked her for everyday she made me wait! My personal hair journey has had highs and many lows! I have learnt to love my hair as it is, in its natural state and appreciate it. With that love, a renewed patience and a desire to understand what makes it happy and the things I should definitely stay away from. I have been a natural hair fanatic for about 2-3 years now, which still doesn’t make me experienced in any way, shape or form. 2-3 years doesn’t really make you an expert, but here are the top tips I have come across since becoming a naturalista. Do not listen to everyone’s advice. I can not begin to stress this any more! I fell prey to this and it had dire consequences!. Before this I switched relaxers because all the long-haired Youtubers were doing it, moving from Dark & Lovely’s Beautiful Beginnings to Olive Oil and over the course of a week… my hair broke significantly and since then… I am always skeptical. I went from beautiful beginnings to Excruciating Endings! Lesson definitely learnt, if you find something that works, stick to it and don’t always change products unncessarily for the sake of following trends! 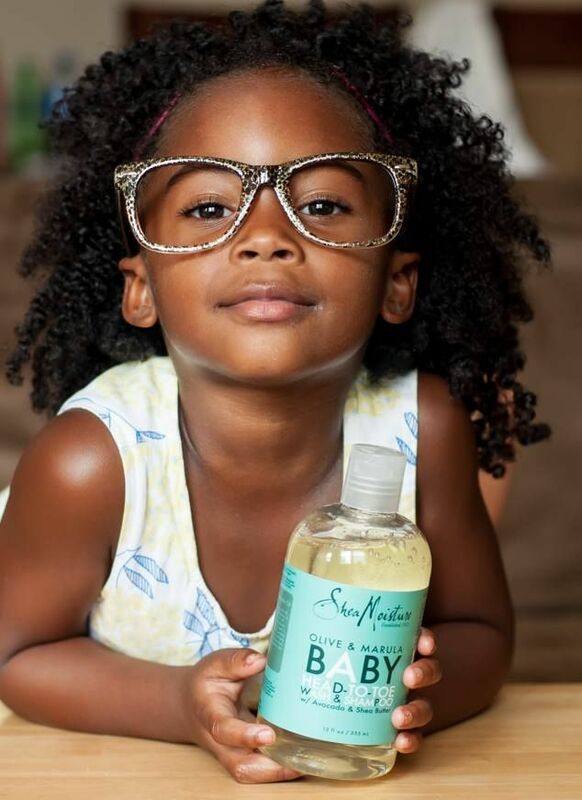 Our hair texture is always starving for moisture! The key to keeping black hair is managing moisture and keeping this balance with help you retain your hair growth allowing you to build on that. If you get this wrong, you will hit breakage city quick and fast. Just like a mask for your skin, every now and then your hair needs to be given a deep treatment to help revive its look, feel and shine. Hair treatments help ensure that your hair remains strong and ensures growth is retained and the growth pattern you are currently on is also maintained. I’ll touch on this particular subject in greater depth in an upcoming posts, so keep your eyes peeled. The only way to ensure your hair is happy and healthy is to try to maintain a routine. 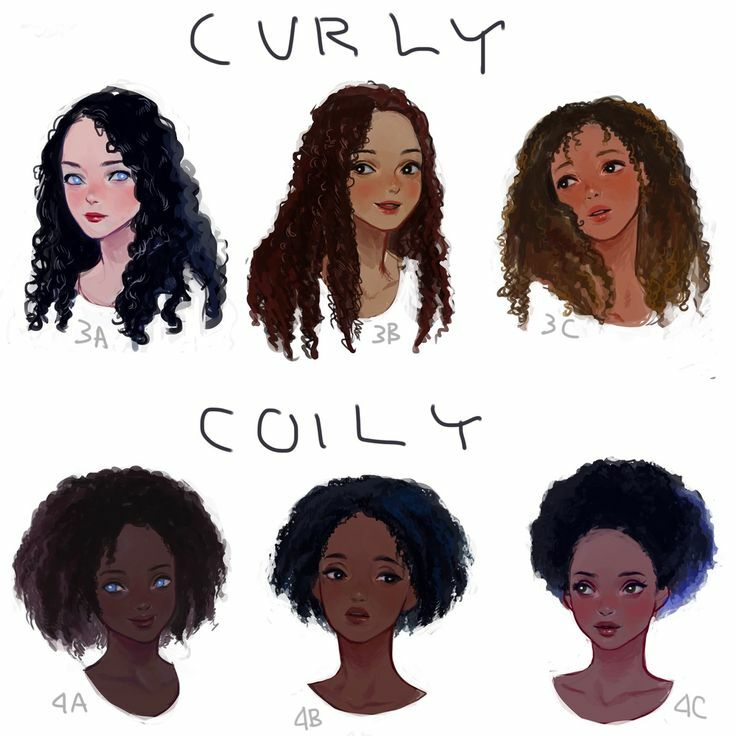 Consistency is key in all things in life and especially your hair. If you want your hair to maintain its growth and health state it needs a routine. This ensures your hair is nourish at all times and doesn’t go for days on end without being moisturised or cared for. Heat is an actual impediment to all hair types. The strain and stress that your hair shaft goes through when you apply 200 degree heat is pretty intense and certainly something that shouldn’t be done on a day-to-day basis. The best way I have found is to avoid heat completely and this has worked wonders for me. So those are my top tips ensuring you are taking care of your natural hair. I will be doing a series of natural hair posts as I am on my natural hair journey. Come back on Wednesday, I’ll be sharing my favourite hair products for natural hair and how I have been getting along on my hair journey. It would be good to hear from you on what you have found works for your hair and how you are all getting along on your hair care journey. I agree with you! You have to listen to your hair; it’ll tell you what it needs. 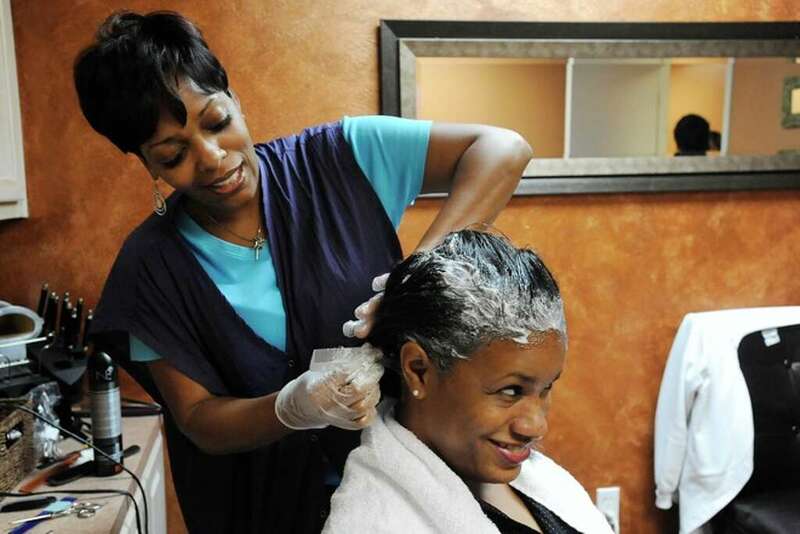 Our hair is only as good as we take care of it, I will never put relaxer on my hair ever. That destroyed my hair and now my hair is more healthy then ever since I’ve been nature (5yrs). personally speaking from my experience with relaxers. It really damages your hair patten, I cut off most of my hair at 15 because it ruined my hairline but I bounced back, thank God😅. Anytime girrrlll I got you. I love your post & I relate to it to much! I’ve always been natural but I only started to really put care into my hair about 3 or so years ago & to say it’s been awesome would be an understatement. I switched up my regimen so many times, tried so many things and it’s been so fulfilling seeing how my hair reacts to different things! Even when my hair acts up I love it, it just shows how resilient it is! I definitely wanna encourage everyone, from naturals to those with relaxed hair; take time to really care for your hair! 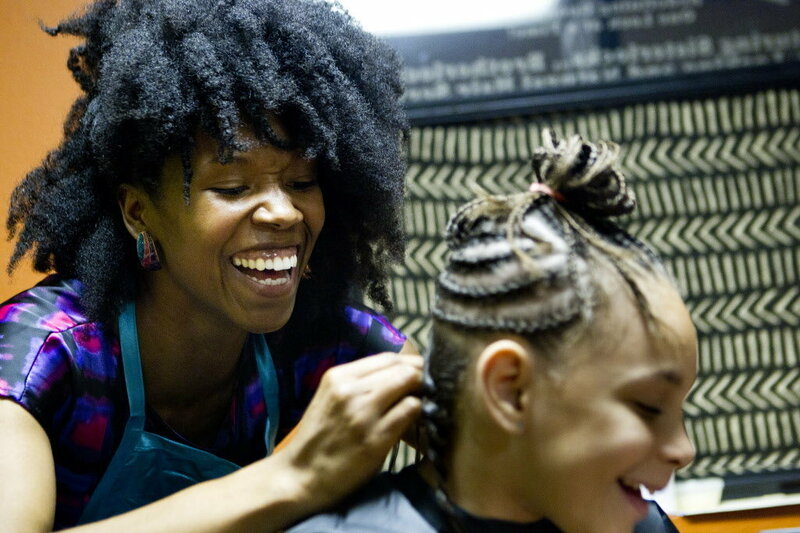 Some people say it’s “just hair” but girl when it’s popping… You want everyone to see! Next Next post: Beauty: As I Am Naturally….